Kirkwood Wilson > Blog > All News > Why Xero? 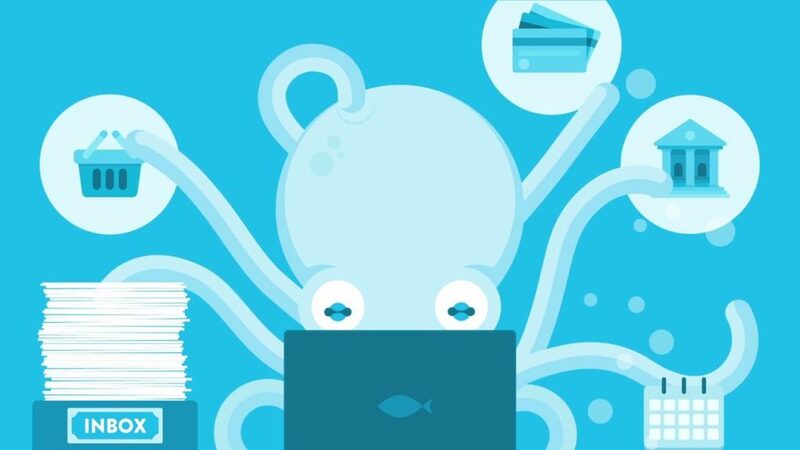 Xero is described as ‘Beautiful Accounting Software’ and we couldn’t agree more! Whether your office is your living room, a dedicated office space, or your local coffee shop, Xero really is the right fit for everyone. Why use Xero accounting software? Xero is designed to help with debt collection. You can automate the sending of statements and really keep on to of money that is owed to you. Invoices and statements can easily be sent by email – reducing the time and cost of postage! We could go on and on about why you should use Xero accounting software, but we really would prefer to speak to you in person. So, if you’re interested in a chat about whether Xero online accounting is for you, please call 01704 546000 or email.